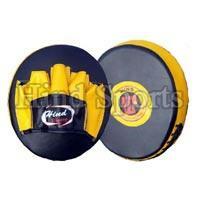 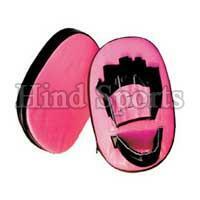 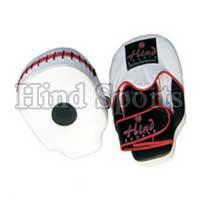 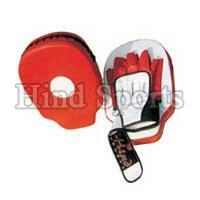 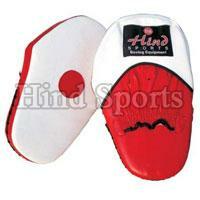 Our company is counted amongst leading Manufacturers, Exporters, and Suppliers of Boxing Punch Mitts in India. 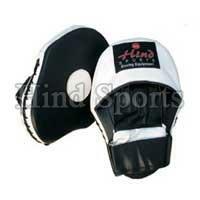 We supply optimum quality Boxing Punch Mitts that are perfect for light sparing, hitting or just for heavy bags. 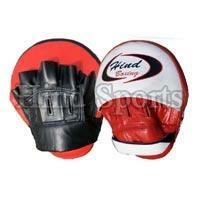 The range of Boxing Punch Mitts which we bring forth is designed to cover the palm, wrist, and fingers. 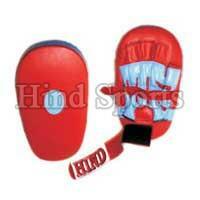 Available in different color combinations, patterns, and finishes, the Boxing Punch Mitts are highly demanded by the clients.